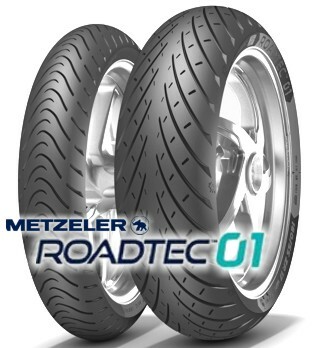 The Roadtec 01 is a totally new sport-touring radial that replaces the highly respected Metzeler Roadtec Z8 Interact. It comes in two versions: a standard model for middleweight sport and touring bikes, and as HWM for Heavy Weight Motorcycles. 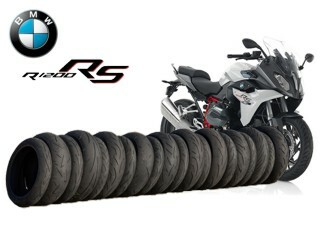 The first uses a two-ply construction at the front tire, and a single ply at the rear. From 2018 as cross-ply tires - Excellent grip through a wide range of asphalt and weather conditions, enhanced stability, trajectory, precision and comfort, reduced tyre wear, tuned structure with variable stiftness and flexibility across tyre profile.